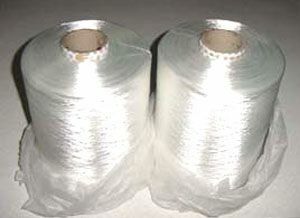 201, 301, 501 polyester semi dull 201, 301, 501 polyester bright 201 nylon 201 black we are manufacturer and exporter. 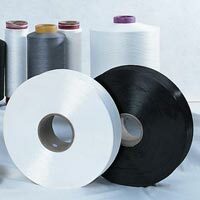 Our range of polyester filament yarn-: 201 sd catonic 201 mono dyed 451 brt aa grade 5036 brt 5024 sd 604 brt trilobal undyed 7536 brt 7536 s.d. 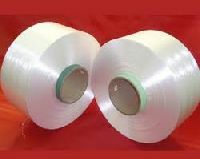 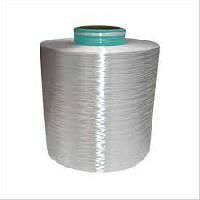 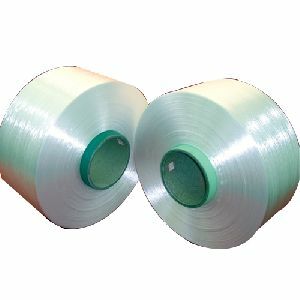 polyester filament yarn is mainly used as weft or weaves in making fabrics.it can be knitted or woven with any other filament yarn to get fabric of various different varieties. 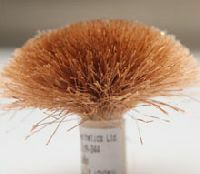 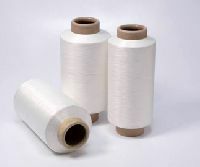 It is mainly used in home furnishing fabrics, fashion fabrics, denim, terry towel and others. 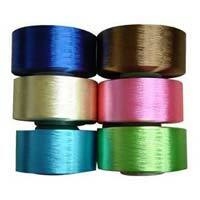 Available in bright lustre also. 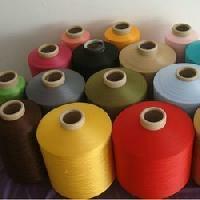 We are offering polyester filament yarn. 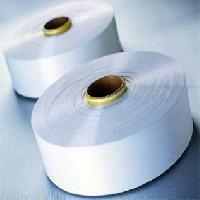 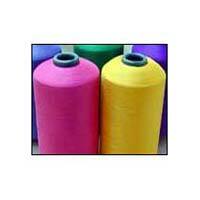 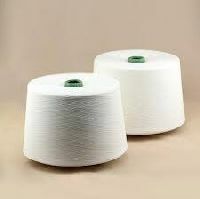 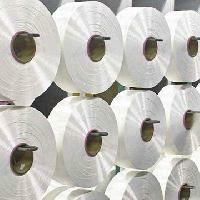 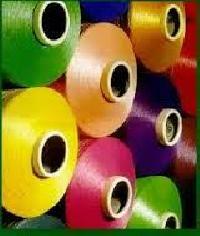 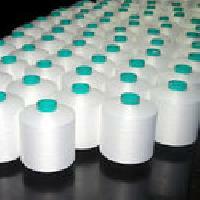 Polyester FDY is the abbreviation for Polyester Fully Drawn Yarn. 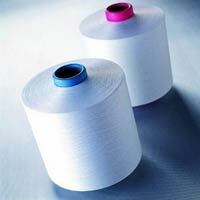 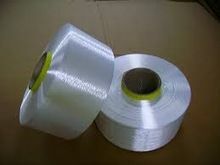 It is also know as Polyester Filament Yarn (PFY) or Spin Draw Yarn (SDY). 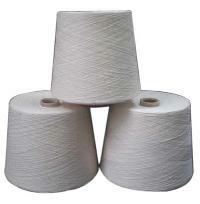 FDY is mainly used as weft or weaves in making fabrics. 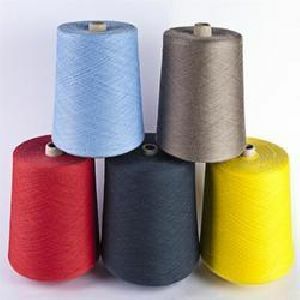 FDY can be knitted or woven with any other filament yarn to get fabric of various different varieties. 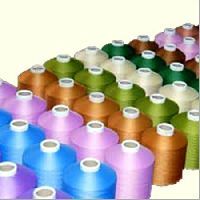 By keeping in mind quality as the topmost concern, we procure raw materials only from the well-known sources present in the market. 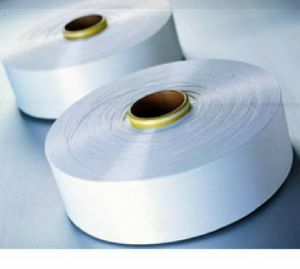 Thus, we ensure high-grade products to the clients. 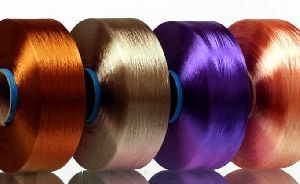 By keeping records of the clients' requirements, we have developed a system that offers several options for transferring money from one end to another. 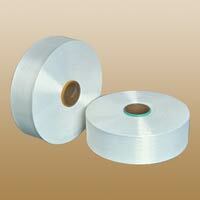 Only qualitative raw material can result top-notch product range. 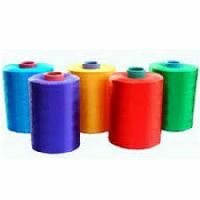 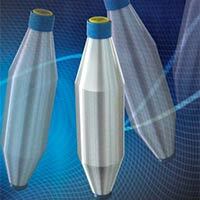 Thus, we procure it from dependable names in the industry and that too after complete quality confirmation. 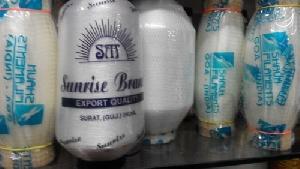 Secure, dependable and authentic, Yes! 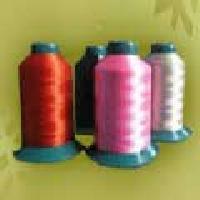 You can trust us for making all the transactions using leading technologies. 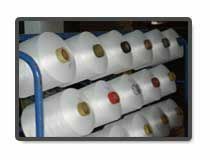 We keep stern check on the transactions made and we ensure that no third party is involved. 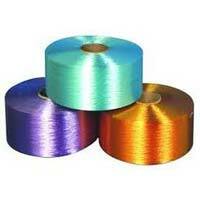 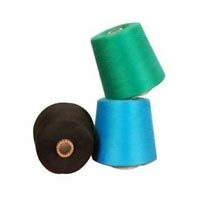 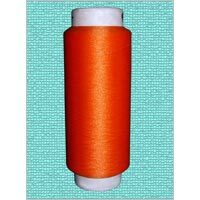 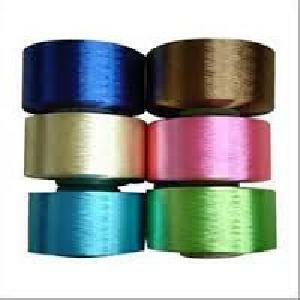 We offer high tenacity polyester filament yarn to make top grade sewing threads. With high end quality and perfect finish, our yarns have gained wide appreciation from the clients who are engaged in manufacturing or supply of core-spun yarn, banner materials, coated fabrics, conveyor belts and coated fabrics.